ENTER NOW! 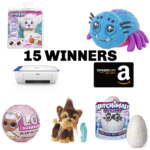 I am Giving Away prizes to 15 winners!!! 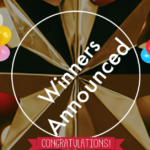 WINNERS ANNOUNCED! 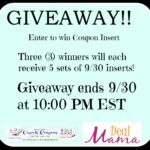 COUPON INSERT GIVEAWAY! 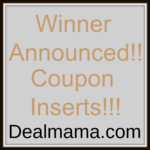 COUPON INSERT GIVEAWAY!!!! 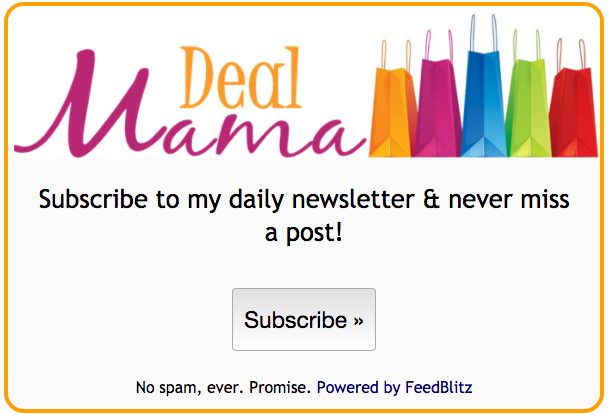 (3 Winners) ENTER TO WIN!! GO! GO! GO! 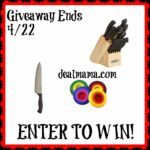 ENTER the Farberware Knives & Food Huggers GIVEAWAY! 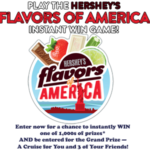 New Hershey’s Flavors of a America Instant Win Game!!! 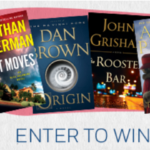 Enter to win Penguin Random House Resolve to Read Sweeps! 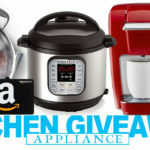 We are Giving Away $700 in Kitchen Appliances! Unlimited Entries!